I believe peanut butter is the perfect food. My husband would disagree, but I truly think it is. 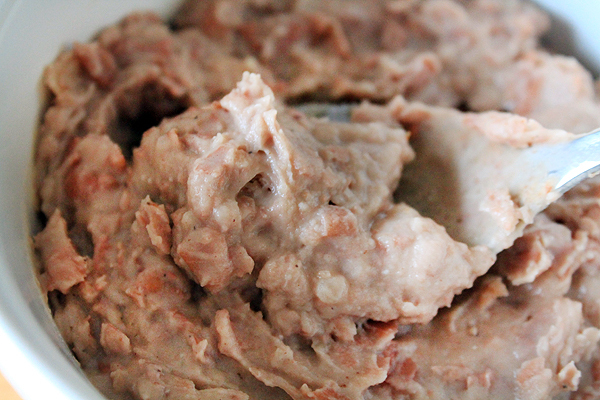 Full of protein and good fats, it goes well with bread, apples, or even chicken when turned into satay sauce. When Snickers came out with their new Peanut Butter Snickers, I practically jumped for joy, and the brightly wrapped candy bar went into my CVS basket faster than you can say “check out”. I am not sure why these didn’t work for me, but I am pretty sure it was something I did. I had a bit of trouble wrapping the snickers in dough; it was a little sticky. I thought maybe some time in the fridge would help, but I had no time. I came out with 12 and a little bit of dough left over like you state, but my dough baked OVER the pan and on the bottom of my stove. Any ideas?? I did use a square muffin pan. They are still cooling… I am hoping I can trim the squares and still be able to serve. Again, I am sure I did something, but if you have any suggestions, let me know! Hey Stephanie, thanks for contacting me. I do remember the dough being *very* sticky. Were the peanut butter snickers definitely frozen? I remember only putting a thin layer of dough around the snickers. Maybe your dough layer was a bit too thick? I would say the only other thing that might be causing the problem is if the dough got too warm while you were handling it. That dough has a lot of butter, and somewhat like pie crust, if the butter gets too warm, things won’t turn out so great. Next time, maybe worth throwing the baking tray with the cookies in it in the freezer for 20 minutes to an hour?